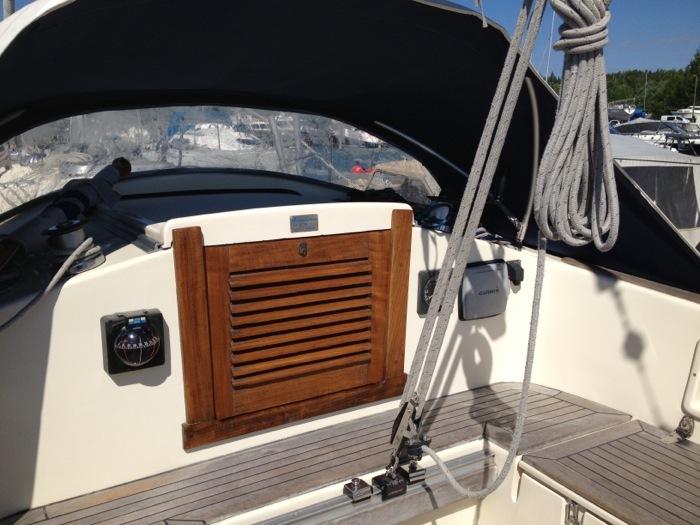 Here are some photos of the companionway teak and the main door/slat, which were varnished already during the spring. They were originally untreated, but after over twenty years of service, started to look a bit tired. There were some small mold spots in the teak, so they were removed by sanding before applying the varnish. as well as some small mold spots. 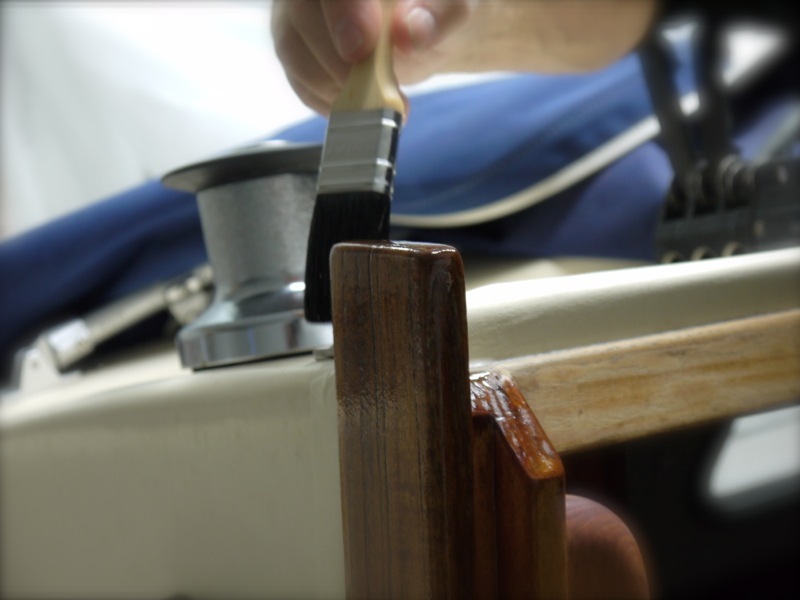 After sanding, the teak was carefully cleaned and degreased. 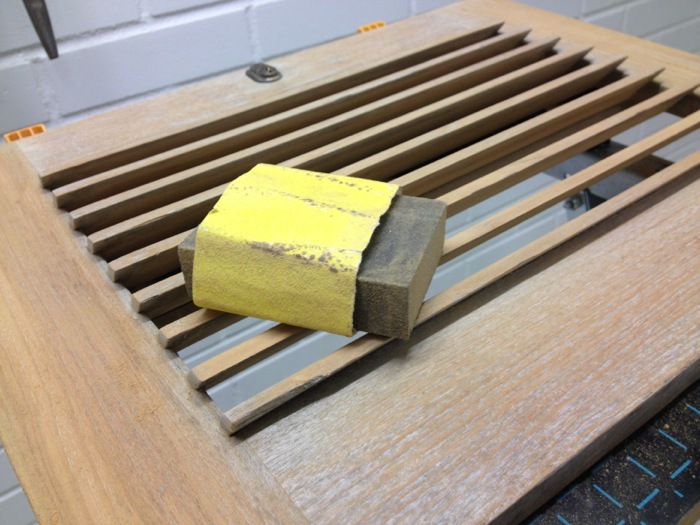 For varnishing, we decided to use Hempel's products, since we have prior experience of those. 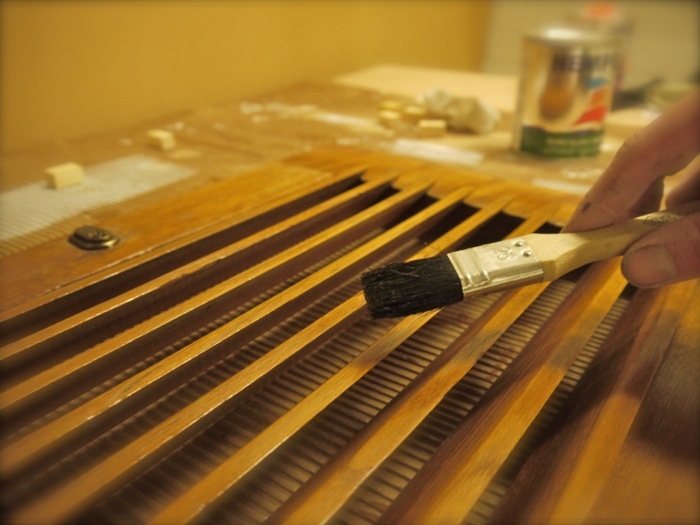 The wooden parts were first coated once with 30 % thinned Dura-Gloss Varnish, which was followed by 4-5 additional coats. The glossy varnish has a good durability, but all the imperfections show very well in the finish. Therefore, the job was finished with two coats of Dura-Satin varnish, which gives a silk gloss finish and hides better the imperfections. 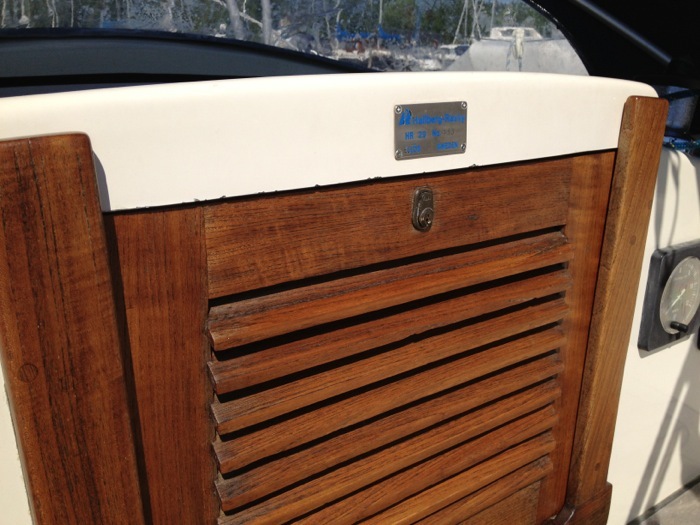 It seems that we have the same kind of things to be taken care of in our boat. The lower part of our hatch door has lost its varnish in the rain and the whole door should be treated. Yours looks now very nice and thanks again for the tips for the products! Thanks! 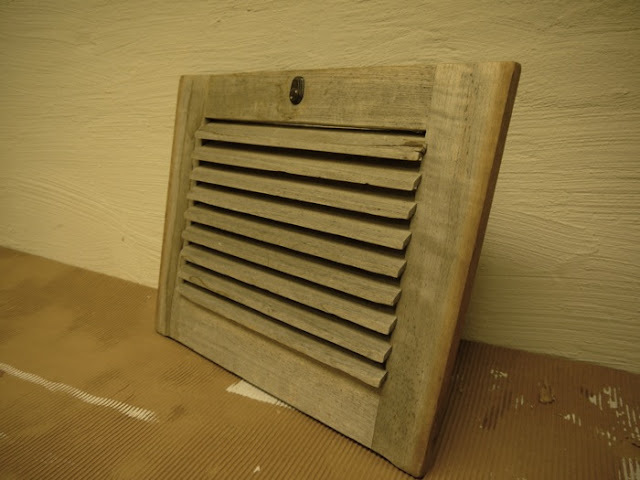 New varnish will do miracles for an old piece of wood.